Countries around the world are preparing for 5G, the next generation of wireless technology. We take a look in this month's All Tech Considered. One week after the terror attack that killed 50 people at two mosques in the city of Christchurch, the government of New Zealand broadcast the Muslim call to prayer from one of those mosques. On Thursday morning, Sayyad Milne was washed and wrapped in white cloth. His loved ones buried him on a bluff overlooking Christchurch, New Zealand. He was killed last Friday while he prayed with his family and friends, one of 50 people shot dead at two mosques that day. Sayyad's classmates from Cashmere High School say he was good-natured, played goalie for the school soccer team and had dreams of playing internationally. Ahmed Shalaldeh, with his 2-year-old daughter in a stroller, came to the burial to pay his respects. Military-style semiautomatic firearms will be banned in New Zealand. PRIME MINISTER JACINDA ARDERN: We will also ban all assault rifles. We will ban all high-capacity magazines. 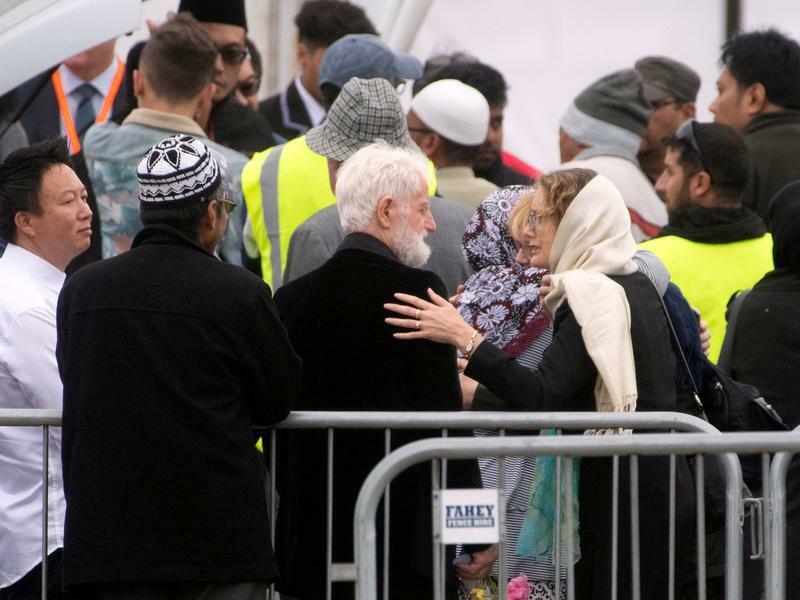 In the hours after the attacks on two mosques in New Zealand, that country's prime minister, Jacinda Ardern, promised swift action. Less than a week after the mass shooting that killed 50 people, she delivered on that pledge today. 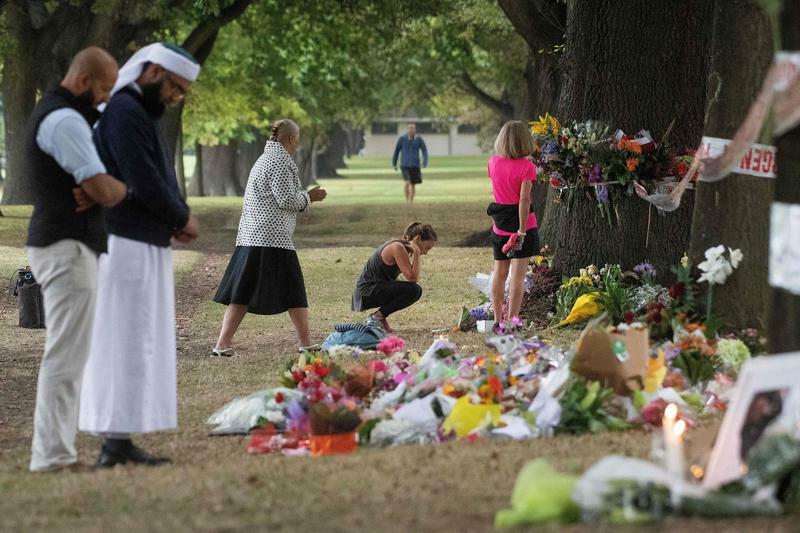 In the days following Friday's mass shootings at two mosques in Christchurch, New Zealand, the prime minister has called for gun law reforms, and the suspected shooter awaits trial. An outpouring of friends and family has turned out to mourn the 50 people gunned down during prayers. Meanwhile, more details are emerging about the accused attacker, Brenton Tarrant. The 28-year-old, an Australian citizen who lives in New Zealand, has been charged with one count of murder so far but could face more charges. New Zealand's police force says it believes he acted alone.